With over 25 years experience, Jesse's Lawn Care brings professional, quality, and personal lawn care to the Madison and Dane County area. 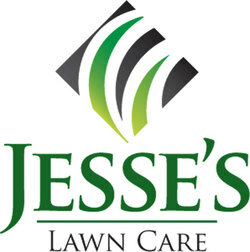 At Jesse’s Lawn Care we understand the importance of a well-manicured lawn. A good-looking lawn not only gives your home or business great curb appeal and is aesthetically pleasing, but it can also raise the value of the property. There is a great deal of pride that goes into your lawn, and nobody understands that more than Jesse’s Lawn Care. We realize there is a need for professional, dependable, and personable lawn care.